Vigilia is a time to renew old friendships and make new ones. Christmas Eve is the traditional time for faith, family and food. But in Cleveland’s Slavic Village, a couple weeks before the big day there’s a sort of rehearsal dinner. 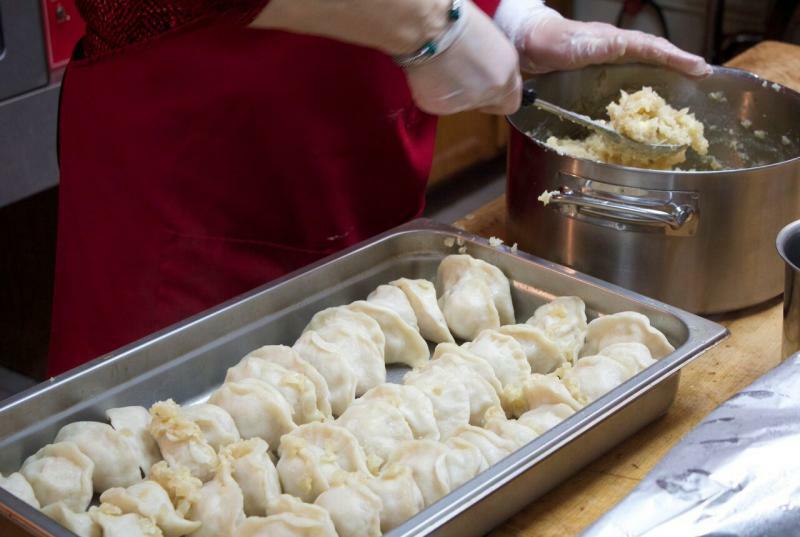 In Cleveland, the heart of the community is in Slavic Village at the Polish-American Cultural Center. “I always say this is Polish home," says Case Western Reserve Professor of Social Work Richard Romaniuk, who emigrated to Cleveland in 1988. Ten years later, when this building at E. 65th and Lansing Avenue opened its doors, Romaniuk was one of the first ones in. He treasures this place, and today, with cooks busy in the kitchen and friends and family gathering in the dining hall, he says it’s beginning to look a lot like a Polish Christmas. “As far as the food is concerned, is the same. In Poland, we celebrate Christmas mostly with the family. Here we celebrate in our big family, Polish family. So we are here meet with old friends, new friends." 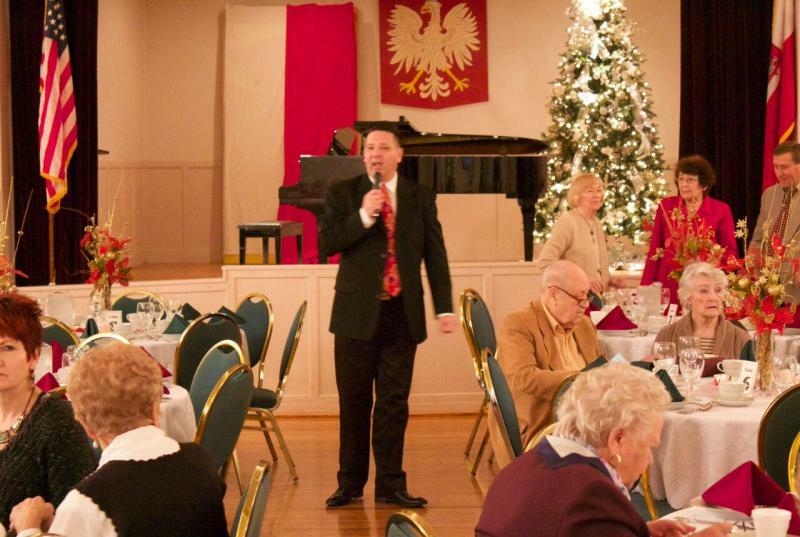 "Wesolych Swiat," says Romaniuk, wishing Merry Christmas to his friend Gene Bak, the executive director of the Polish-American Cultural Center. 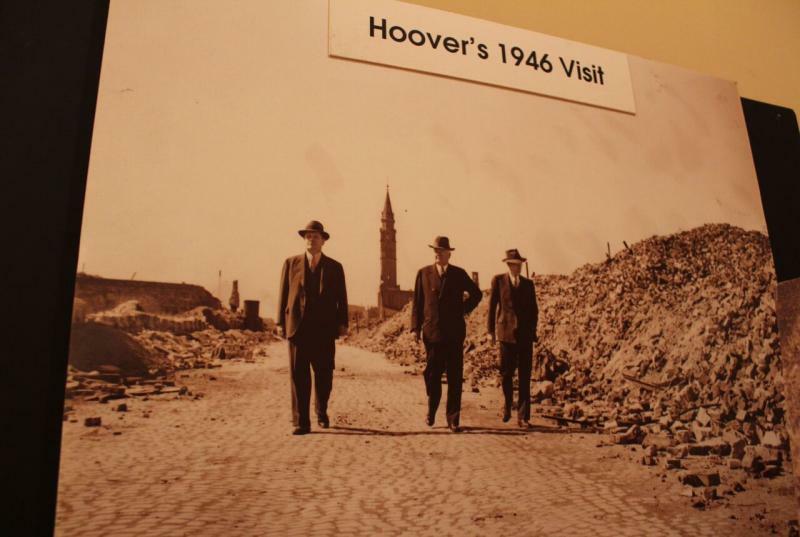 The center, named for Pope John Paul II, has a museum with one room dedicated to Herbert Hoover. 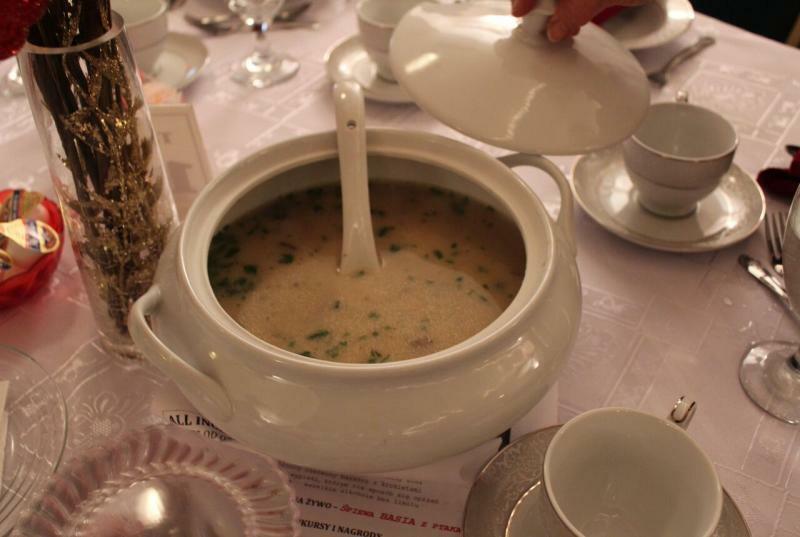 America’s 31st president established soup kitchens all over Poland after the devastation of World War II. “There were about 1.3 million children fed every day,” says Bak. The center preserves the history, promotes the culture, and keeps Clevelanders in touch with their Polish heritage. In the first wave of immigration to Cleveland late in the 19th Century, Polish immigrants established St. John Cantius Catholic Church. 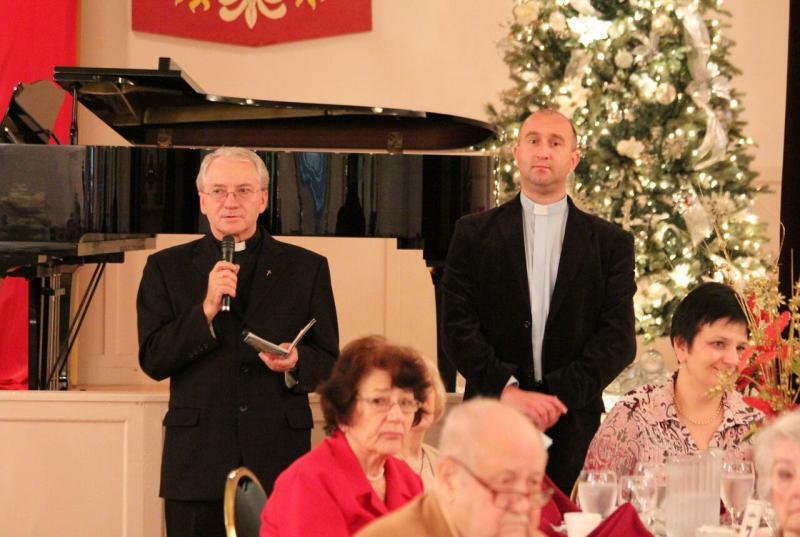 Father Andre Knapik arrives from the church on this mid-December day for the cultural center’s Wigilia. After prayers and before sitting down to dinner, friends and families share hugs and Christmas wishes. 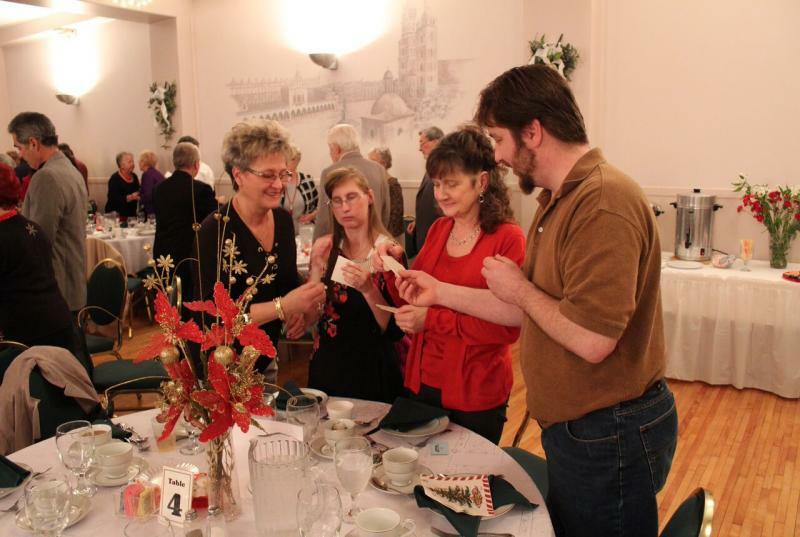 The Polish custom of breaking and sharing the Christmas wafer dates back to the 10th century. But even earlier customs are part of the celebration. Before dinner is served, customs are recalled. Ray Vargas, director of the Wiwaty Polish Folk Dancers, wants to share a noisy childhood memory of Wigilia. Christian beliefs combine with ancient folklore at Wigilia, like the custom of putting lit candles on the Christmas tree to drive away evil spirits with fire as pagans used to do. Vargas says Wigilia dinner can’t begin until young people give the word. On this night all animals are treated as humans, so the Wigilia supper is meatless. “That doesn’t sound very tempting in a Polish household because we’re used to always having meat, meat, meat," says Vargas. “But a Polish woman does an amazing feast for Wigilia. On Christmas Eve Eugenia Stolarchik will be cooking all day. Today’s Wigilia supper is ready, so cultural center Director Bak lets us visit the basement kitchen to meet the cooks. Bernadette Zubel’s in charge of dessert. 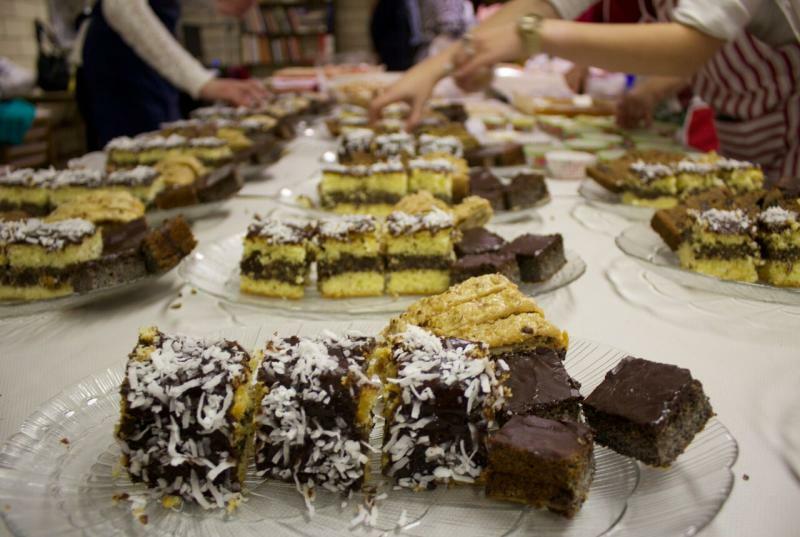 I spent two years on a church mission in Poland and got to become familiar with their customs and traditions. I appreciate this story that honors such a remarkable and faithful people. I have carried the tradition down from my parents even now we live in Texas. My sister makes the skuo and I make the pierogis both from scratch!